Do you need to know everything about Avatar to have fun in the new land? “I genuinely have no idea what to expect,” I said to a few friends of mine as we stood in line to enter the Valley of Mo’ara. The name was as foreign to me as my thoughts about what I was about to see. Walt Disney World would dedicate its newest land with us, as its guests, many of whom seemed more excited to be at Walt Disney World rather than Pandora – World of Avatar. I hadn’t watched James Cameron’s 2009 blockbuster film until just recently because the story didn’t appeal to me. Everyone kept saying that it was OK and that the visuals were really the scene-stealers. So did that mean what I was about to experience would be similar? We and the about 200 other media outlets from around the globe eventually got hours to explore the new land, which marked the completion of the multi-year, multi-million dollar effort to revamp a fledgling Disney’s Animal Kingdom park at the Florida Disney property. How I felt was very much in line with what I thought I would feel like when seeing the iconic floating mountains of the movie right in front of me. 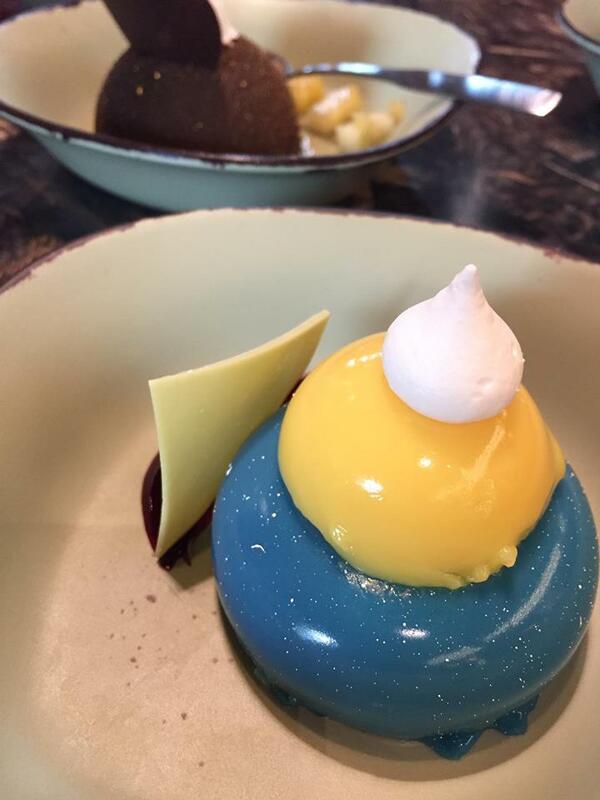 But later in the day, especially as I got to go on to the Avatar Flight of Passage attraction, visited Windtraders shop, and ate “Na’vi” food in Satu’li Canteen did I realize that I was lost. Not lost in the sense of where my feelings should be, but lost within the immersive place that is Pandora. The basic premise of the new land is simple, but rooted in Cameron’s film. You, the guest, are the guests on a tour of Pandora after hundreds of years since the destructive events that took place on Pandora depicted in the movie. Did I have to know that in order to understand what was all around me? Not at all, since everything was coming to me as if I were entering an alien land (err…new Disney Park land) for the first time – with a sense of curiosity and excitement. Everything I saw, heard, and tasted had a hand in fully engulfing me in the atmosphere: the cast members greeting you in the traditional Na’vi greeting of “kaltxì” to trying the Blueberry cheesecake inspired by the Na’vi’s blue eyes and even the seating in a “link chair” to be paired to my own Avatar to fly across Pandora. I did not once ask questions about who a Na’vi was, what exactly “kaltxì” mean, or why things are bioluminescent. And I didn’t have to in order for me to enjoy the land. Pandora is supposed to be a place that’s grounded in feeling like Earth, but unique in so many ways. That probably has to do with the “vivid dreams” that James Cameron had when he was a (human) kid. It was a world of fiction that he ultimately made into a movie and now a theme park destination. The definition of that success would be if any kid and their families, who are Disney’s core audience and business drivers, would be able to see what Cameron as a boy imagined. For me as a journalist who has been to many Disney Parks grand openings, I can only speak for myself in that I enjoyed what I saw and it ultimately raised the bar slightly to what themed experiences must now include moving forward (like the impending Star Wars lands). For me as a kid-at-heart who doesn’t want to think but just wants to have fun, I think I got a good dose of that, too. I didn’t have to know the movie in order for me to have fun. 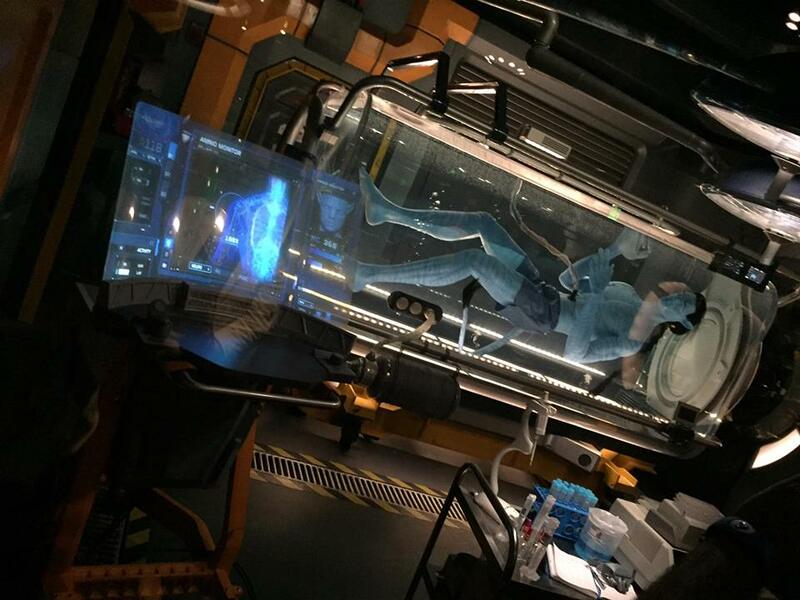 In many ways, experiencing Pandora has made me want to see Avatar again and potentially reach a point that I look forward to seeing the movies that Cameron is presently at work on. It was a creative partnership between Fox, Cameron, and Disney with a huge risk when it was first announced back in 2013 because Pandora wasn’t made by Disney. After intense development by Walt Disney Imagineering, three years of construction, millions of dollars, that risk might lead to a large reward because creating a place like Pandora for families was right up Disney’s alley. It’s up to those families and arguably us kids-at-heart who most likely may not care for Pandora to determine the next chapter of Pandora’s story with Disney. “After 5 hours of being here, not once did I think about the outside world. Nor did I want to,” said my same friend who is probably a decade or more older than me. But I couldn’t agree with him more. Our special thanks to our friends at Walt Disney World who helped sponsor our coverage!